Having never been ordained or formally trained for any kind of ministry, I was once told I should be an evangelist. I thought about that for a moment. Inquisitively I asked what my friend meant. In my mind, I see Billy Graham as an evangelist. I see someone with years of ministry and service to the Lord in which they are called to preach. By definition, an evangelist is a Christian who converts others. They try to persuade others to become Christian. 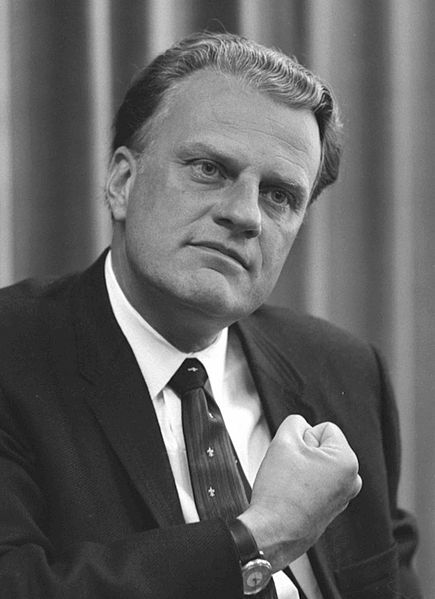 Billy Graham is a well-known preacher. Recently, he talked about living a life of purpose in one of his daily devotionals. Going back to my friend who said I should go into evangelism, I told them that wasn’t my calling. I want to make a difference in the lives I touch. I want to share the experiences that have taught me wisdom. My faith is my guidebook. The Bible is my instruction manual. It’s the underlying foundation that gives me a path to follow. If I’m looking for inspiration inside the covers of something great, then my faith drives my attention. I’ve never had an agenda. I believe in Christ and I believe in the afterlife. Yes, my deep desire is to see my loved ones come to Christ. 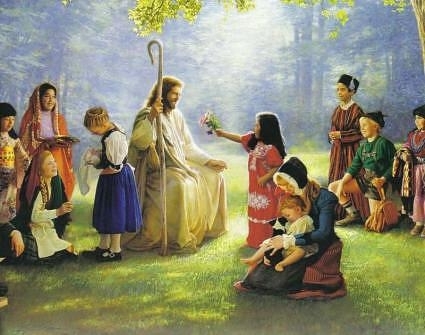 That is my hope to see them in heaven and to be with them in eternity. If I’m sharing some inspirational message it’s because I want to give others hope. If I’m persuading them to seek Christ then I guess one could call me an evangelist. I have seen the good, the bad and the ugly things in this life. I’m not looking to be a hero. I only want to make a difference. If you’re reading this, I’d like to hear from you. What is it that drives you to do what you do? What kind of legacy do you want to leave? As I write these words and share these messages, I wonder if it even makes a difference. I wonder if it really matters to the readers. Hey my name is Jorge, Here are two quotes that I love and I just wanted to share them: Our worse day with Christ is better than our best day without Him. You cannot see faith, but you can see the footprints of the faithful. We must leave behind faithful footprints for others to follow. Thanks for your comment. When I read this, I am encouraged to continue in my writing. Sometimes, I do wonder if it matters and to see that others are looking for encouragement as I am, it inspires me to continue doing what I’m doing. Thanks!